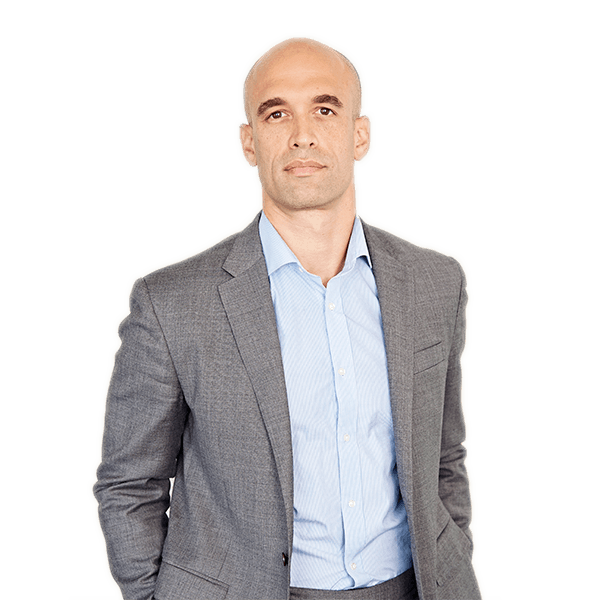 Nick has been with Coulter Partners since start-up and has a 19 year career in executive search. Previously operating out of London, Nick has been leading the Coulter US business for the past 5 years and given the breadth of locations Coulter operates in, he is based in Boston & Los Angeles. Today, Nick’s focus is across the life sciences sector, working with industry leaders and investors, advising on board and senior executive leadership appointments, in commercial, R&D and across all the support functions, with clients across North America and those in Europe, who have North American operations or ambitions. It’s exhilarating to witness first-hand the leadership challenges in those leading spaces at the cutting edge of development in Life Sciences. CFO. Immuno-oncology. Diagnostics. Digital Health. 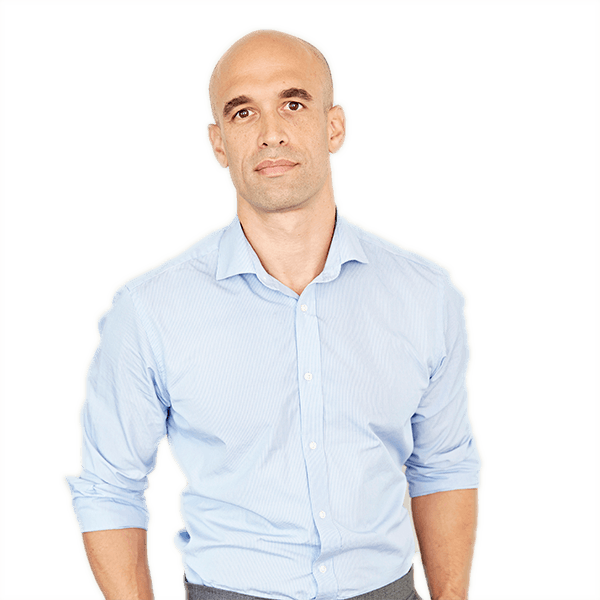 Nick managed the international research team of a global executive search firm before joining Coulter Partners. He enjoys remaining heavily involved in the research and candidate development process on assignments. He is a graduate in Economics from Manchester University.